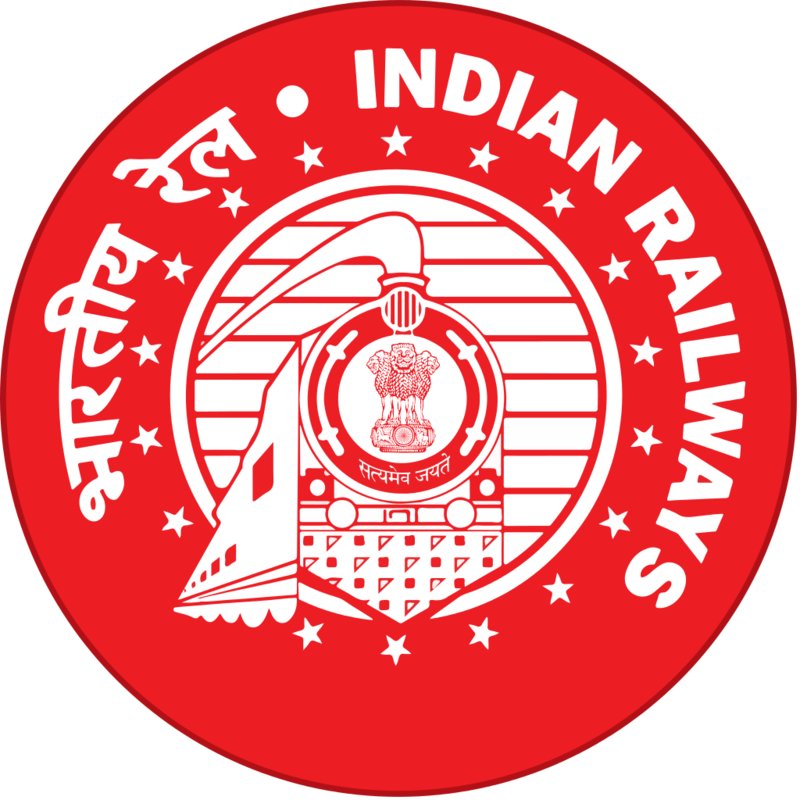 Hope you are preparing well for your RRB ALP & TECHNICIAN recruitment 2018 which is going to be held in the month of April/May of this year 2018.The Indian Railways has finally released the official notification announcing the Assistant Loco Pilot (ALP) & Technicians Recruitment. 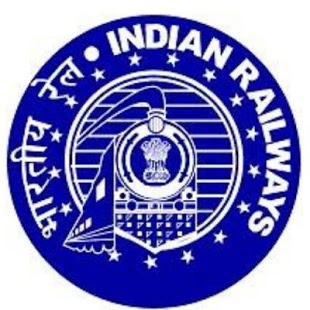 In the year 2018, Railways Recruitment Board or RRB will be recruiting to fill 26,502 vacancies for ALP and Technicians. This is a golden chance to grab a well secured job in the Indian Railways. So its time for you people to boost your preparation to get a secured job in RRB as ALP & TECHNICIAN. Here are some important questions in Physics which will help to boost your preparation.